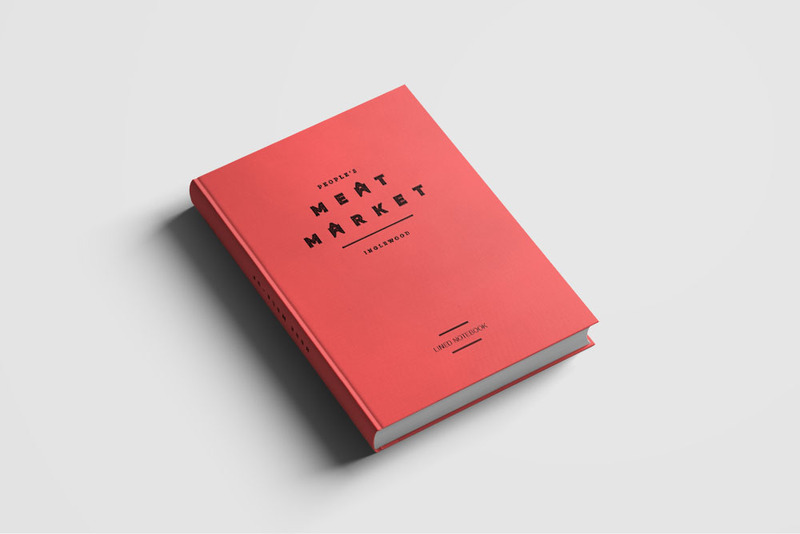 Much like what we did with the Brewery Flats brand, we wanted to use the same idea and principles to create the People’s Meat Market, which the name historically belonged to the building that houses The Uncmns. 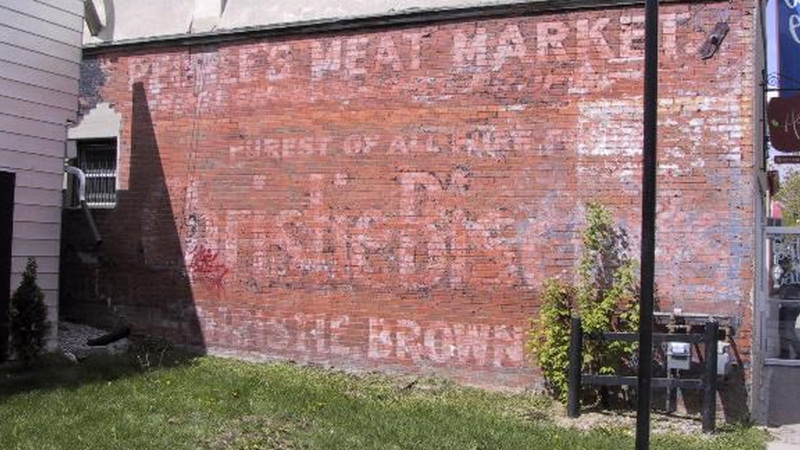 Originally the building was used as the local butcher, which was the Meat Market, so we thought this would be a great opportunity to pay tribute to the building. We want to be able to utilize this idea for many products to come that can appeal to people from outside the city but also to locals right on our doorstep.